We have four games lined up for today. 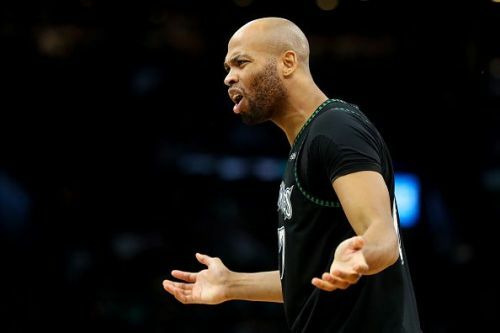 The Raptors will be looking to get closer to the leaders of the East, the Milwaukee Bucks. On the other hand, the Blazers will be looking to rise to the third place in the West which is currently occupied by their opponent tonight. With that in mind, let's get straight to the NBA schedule for tonight. The Toronto Raptors will host the Sacramento Kings tonight at the Scotiabank Arena in Toronto. The Raptors are coming off a win against the Grizzlies, whereas the Kings faced a blow out defeat at the hands of the Brooklyn Nets. 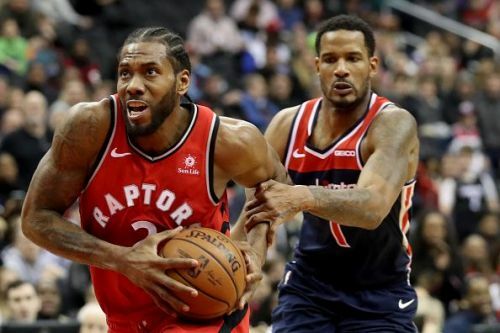 Kawhi Leonard will be back for the Raptors, and they will be well rested tonight which gives them a substantial advantage coming into the game tonight. The Oklahoma City Thunder are back home and will host the Portland Trail Blazers at the Chesapeake Energy Arena in Oklahoma City, Oklahoma. Both the teams won their respective games on Monday and will have no time to rest as they face each other tonight. 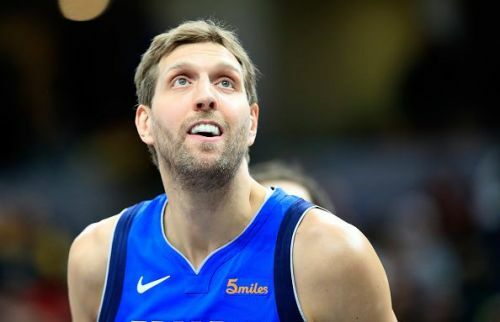 The Dallas Mavericks are back in Texas with the hope of changing fortunes as they face the inconsistent Los Angeles Clippers. The Mavs have no time to rest after a loss to the Bucks on Monday, whereas the Clippers will be looking to continue how they left in the win against the Spurs. 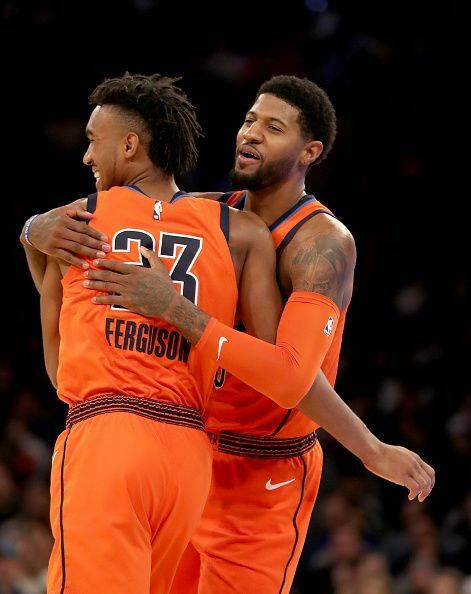 The Timberwolves and the Phoenix Suns are up for a rematch tonight at the Talking Stick Resort Arena in Phoenix, Arizona. 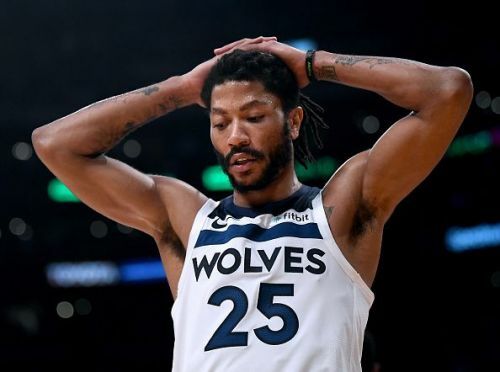 They faced each other on Sunday at the Target Center, and the Wolves snapped a win, courtesy of Derrick Rose who scored the game-winning shot. Tonight we can expect another competitive encounter.